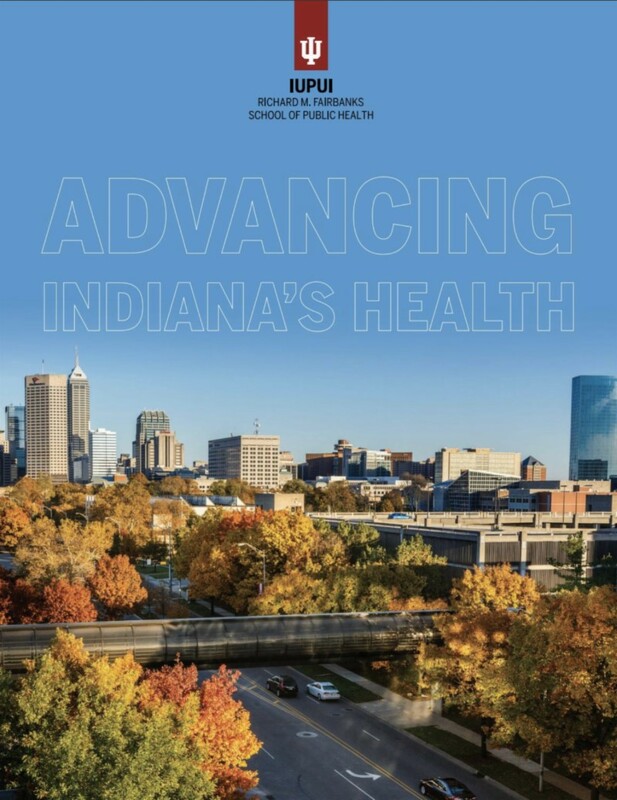 We are delighted to announce that the IU Richard M. Fairbanks School of Public Health at IUPUI recently published its inaugural magazine. Since our school's founding in 2012, we have worked each day to improve the health of our community, our state and our nation. We have developed new degree programs that meet the growing demand for public health education in Indiana. Take a look at the groundbreaking work you have helped us accomplish over the years. Read more. 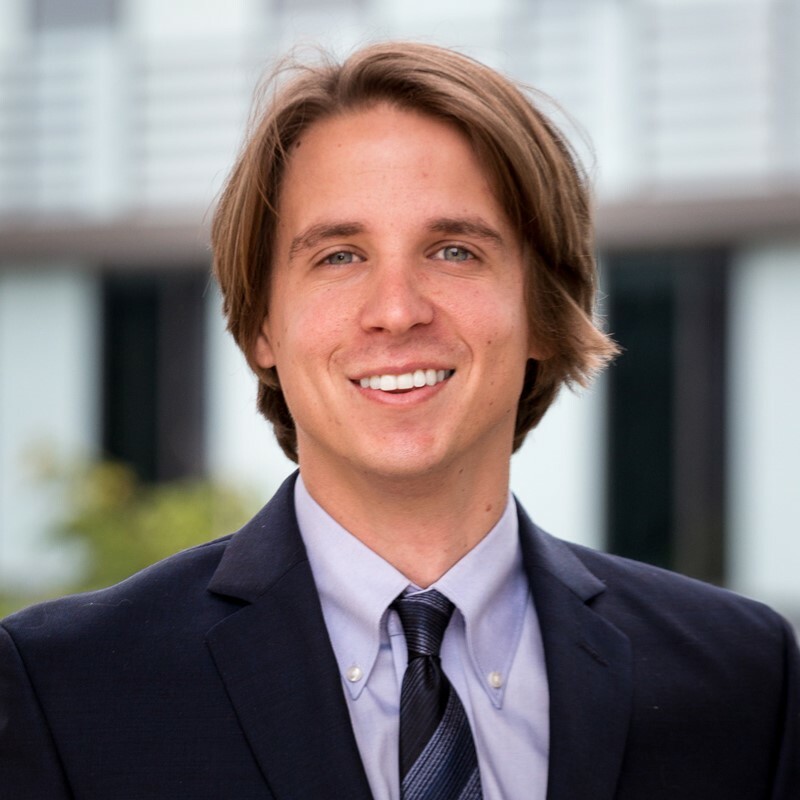 Dr. Sean Grant recently made a contribution to a new series in BMJ Global Health on complexity perspectives for evidence synthesis and guideline development in global health. The series is the culmination of an official World Health Organization Workgroup on Retrieval, Synthesis and Assessment of Evidence on Complex Health Interventions, of which Dr. Grant is a member. 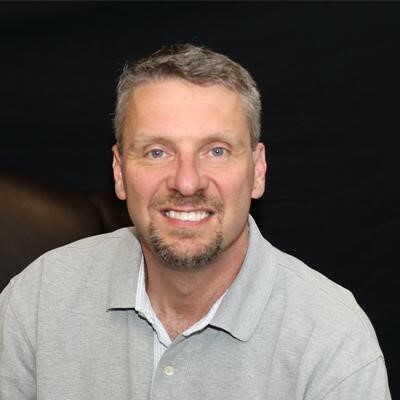 In January, Thomas Duszynski spoke at the Indiana Onsite Wastewater Professionals Association annual meeting in Indianapolis. He was invited to present Diseases, Exposures, and Events Associated with Sewage and How to Protect Against to a group of 350 installers, regulators, and State of Indiana agency officials from all over the state of Indiana. This group is primarily responsible for the correct installation and maintenance of septic systems throughout the state, which places them at risk for numerous infectious diseases, asphyxiation, drowning, and injuries. Duszynski highlighted the importance of their role in keeping the public healthy, as well as the importance of maintaining their own health. 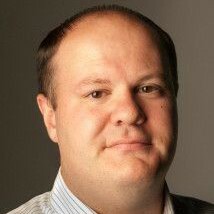 Featured in the recent Healthcare IT News article, "How HIEs can enable public health reporting when EHRs fall short," Dr. Brian Dixon discusses how health information exchanges can help providers and public health departments overcome common obstacles. "Interoperability can automate routine reporting processes that can alleviate burden on providers while improving data gathering processes for public health organizations," he said. Read more. Stay abreast of scholarly articles recently published by FSPH faculty. A semi-analytical model for estimating total suspended matter in highly turbid waters. Neurodevelopment in Young Children Born to HIV-Infected Mothers: A Meta-analysis. Feb 18: Welcoming Campus Poverty Simulation - Volunteers Needed! 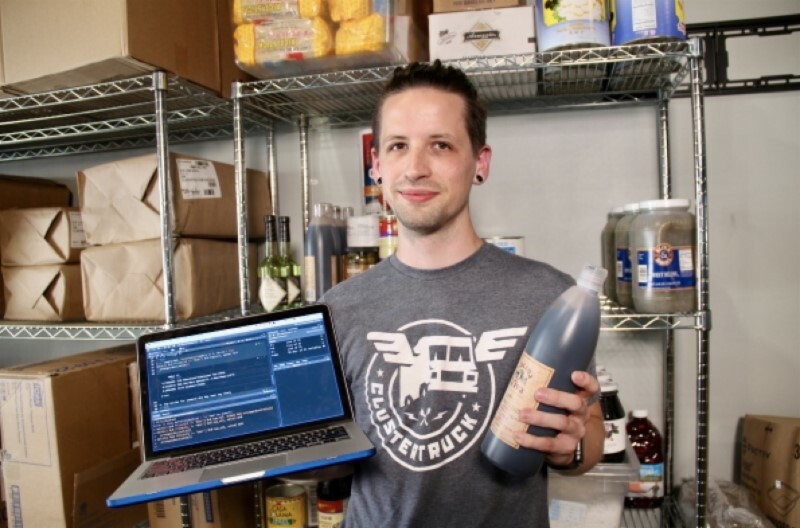 News at IUPUI featured current Health Data Science dual degree student, Kyle Harris, in a video to discuss the internship he completed at ClusterTruck, a delivery-only restaurant with a menu inspired by the best street food in the nation. See how Kyle makes a difference by analyzing the numbers at his data science internship with ClusterTruck. Watch now. The 50th Anniversary of the Master of Health Administration program at IUPUI is in 2019 and we are actively preparing to celebrate. As a special way to celebrate throughout the year, we would love to share stories and images that help tell the history of our program from the perspective of students and alumni like you. We'll be posting some of your stories on social media, and some will appear on our website. Although we won't be able to publish every story that is shared, know that you are always part of IUPUI, and your stories are important to us. If you would like to submit your story or images, please take a moment to fill out the brief questionnaire about your experience as a MHA student. From your favorite memories, stories about your experience, and even your favorite places to hang out on campus - we want to hear it. Share your story now. Participate in Healthy IU's Spring Online Challenge: Sleep Great IU!